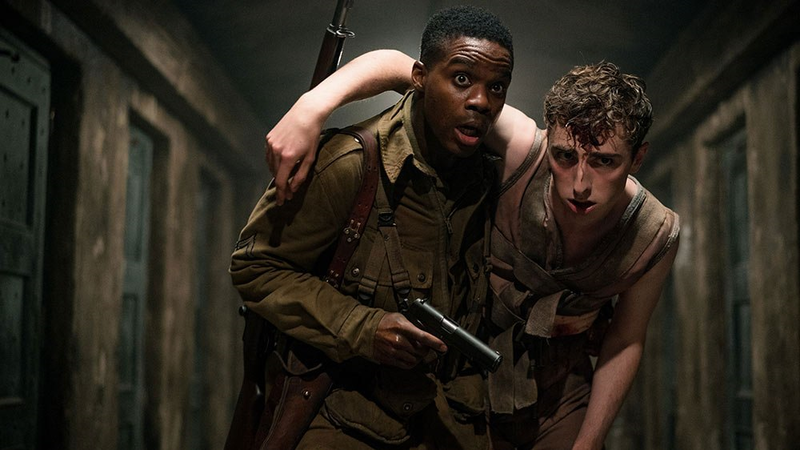 “Overlord” is the type of movie that anti-Nazi filmmakers in the 1940s wish they could have made about World War II, though were limited due to the film codes at the time. This movie is over-the-top gory insanity while showing the scummiest we’ve seen Nazis in cinema in a long time, showcasing a brand of pure evil that is perfect for a B-movie with an A-movie budget. It is horrific in all the best ways without ever losing the feel of a brutal World War II film. The film follows a small group of surviving American soldiers on the eve of D-Day. Their mission – to take out a Nazi radio tower so the Allied Forces can communicate with each other properly in the upcoming battle. After a brutal airstrike, only four soldiers make it to the ground and quickly learn the base is crawling with thousands of Nazi troops. Though after the Americans do some digging and infiltrating, they learn something unnatural and terrifying is going on inside the nearby church as Nazi scientists try to make the “thousand-year army” come to life. “Overlord”‘s strength lies in its unpredictability, much like “Bad Times at the El Royale.” Because of the mixed genres of action, horror and war, you never know if an action sequence is lurking around the corner or if it’s an experiment gone horribly wrong. The film delivers on all of these fronts, but is at it’s best when emulating classic WWII films with strong characterization and pitch-perfect pacing to rake up the tension as the Nazis draw closer and closer. The other strength is that most of the cast are unknowns, while still giving emotionally-gripping performances. You get attached to them as people rather than as stars trying to play soldiers, which makes their performances even more convincing. The only star you might recognize is Kurt Russell’s son, Wyatt, which will drive you crazy as you try to figure out if this guy might be related to Kurt. Beyond that, casting unknown actors as your leads in a war-time horror flick works well here. The effects are hit-and-miss, sometimes going over-the-top goofy and otherwise selling the terror that comes with Nazi experiments gone wrong. I can say that the effects are so good at one point that I seriously considered leaving the theater because they were so gross and disgusting. There are loads of practical effects here as well, especially during the battle sequences. 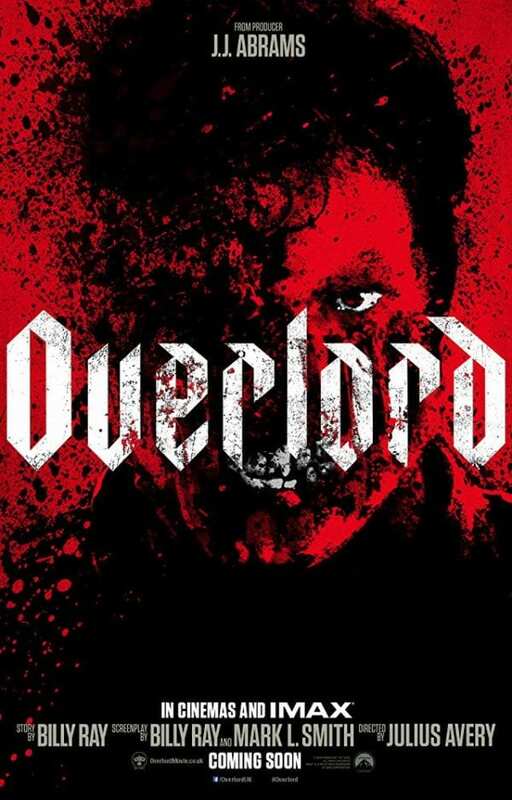 Overall, “Overlord” is a treat for those who want a little bit of everything. While the plot is nothing special, the pacing and performances sell every tense moment, while still delivering those B-movie thrills and chills. The film takes itself just seriously enough to make the dramatic moments stand out, but with just enough flair to make it fun for the audience.